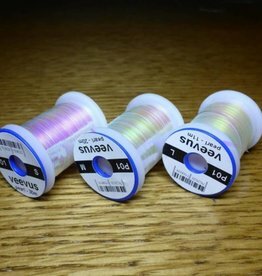 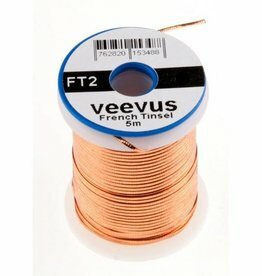 VEEVUS, based in Denmark, has created a range of light, strong fly tying thread with a wide selection of colors. 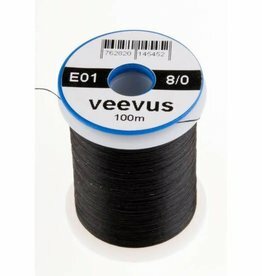 All VEEVUS thread has breaking strength above comparable sizes of all other companies, in some cases by substantial margins. 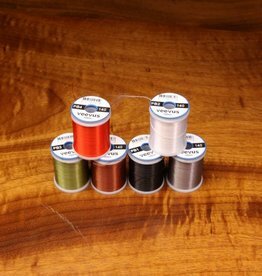 Nice to tie with and splits easily for dubbing!